Last week we had temps in the 20s and 30s. As Eeyore would say, oh, bother. 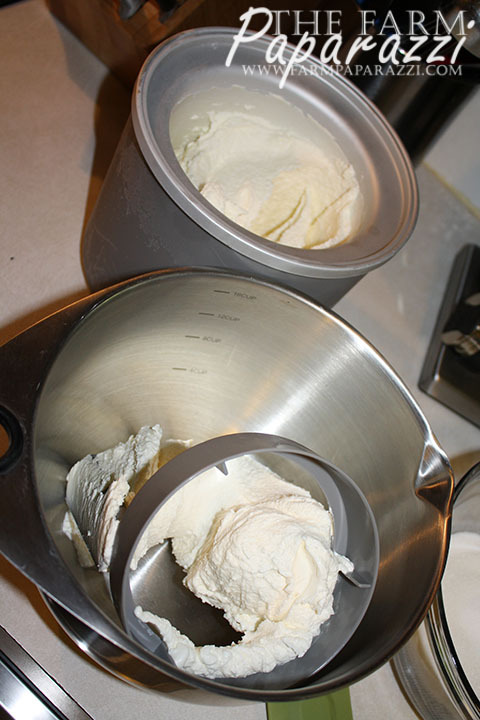 So, in a last, ditch effort to squeeze every drop out of summer, I’m making homemade ice cream this week. It’s supposed to warm up considerably (forecast says a high of 90 on Thursday!) so my efforts will be worthwhile. 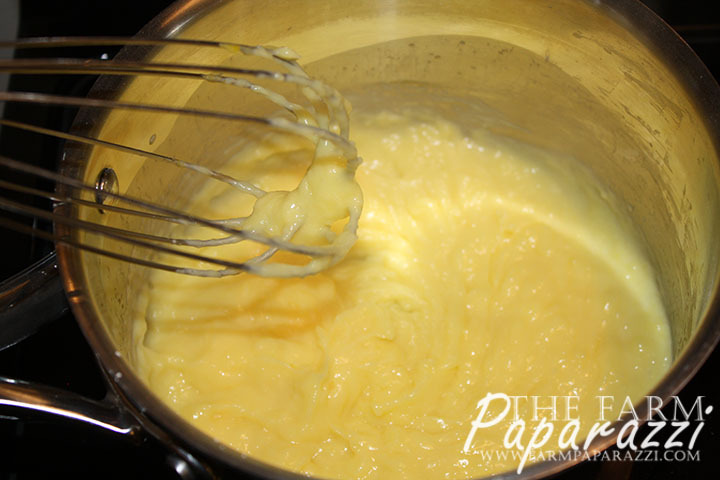 Cook on medium, stirring constantly, until it resembles the consistency of custard. 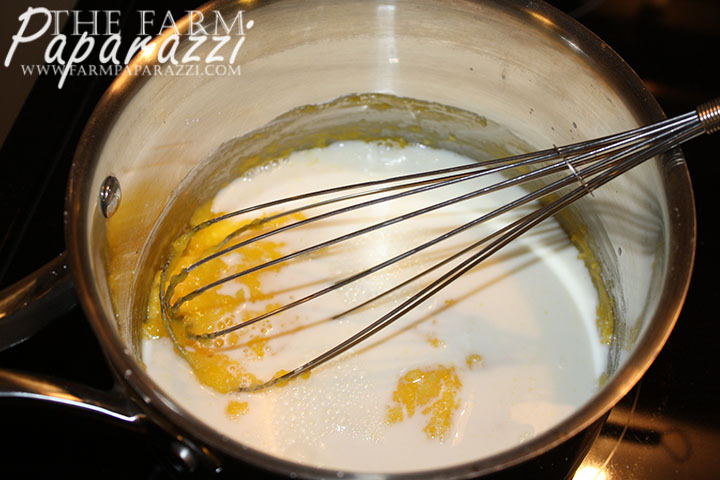 Add the corn syrup and set aside to cool. 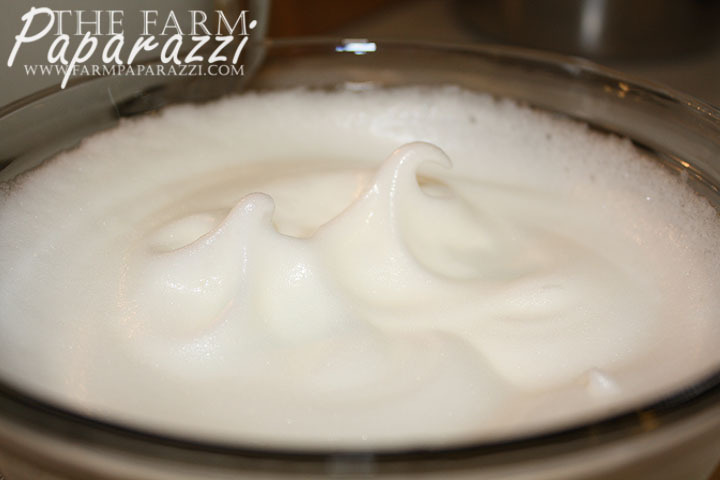 While cooling, beat the egg whites until they form stiff peaks. 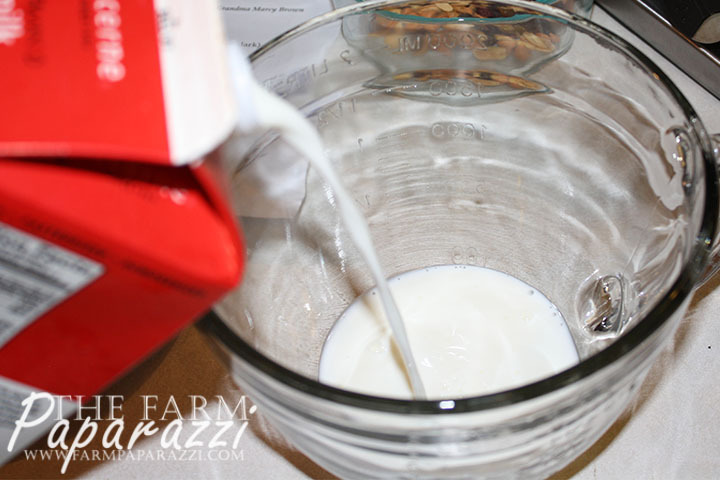 Measure out the rest of the milk, heavy whipping cream and half ‘n half. 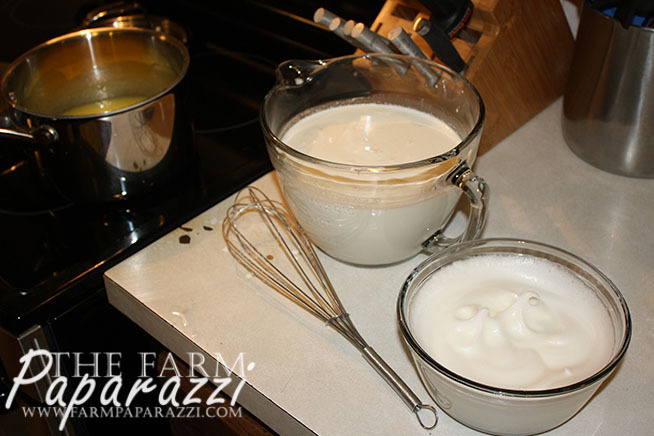 Whisk the egg whites into the cream mixture. 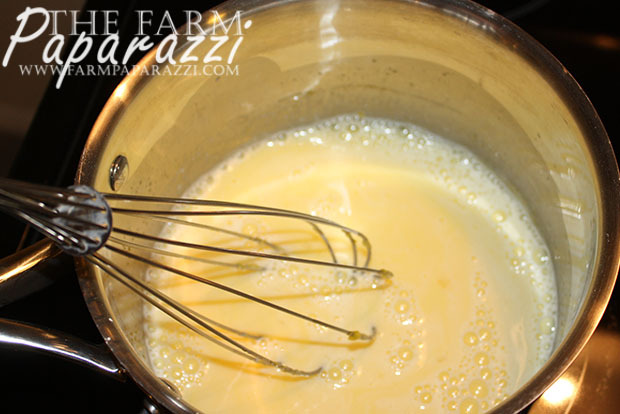 When custard mixture is cool, add vanilla and combine with cream/egg white mixture. 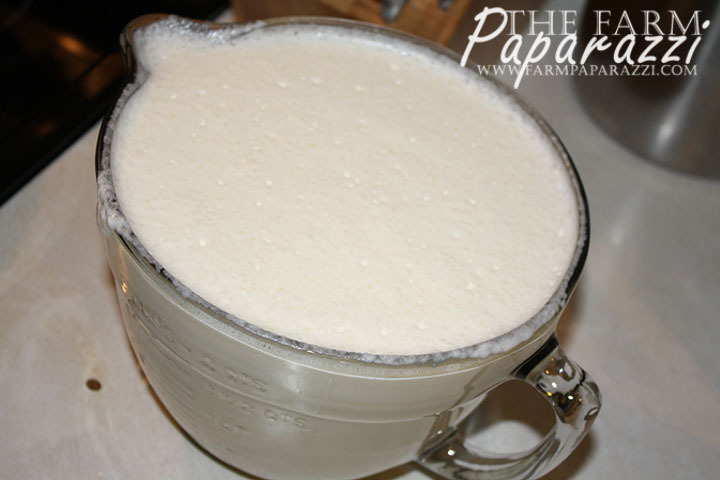 My ice cream maker is 2 quarts, and this recipe makes 3 quarts. So, I pour half the mixture into the ice cream maker. 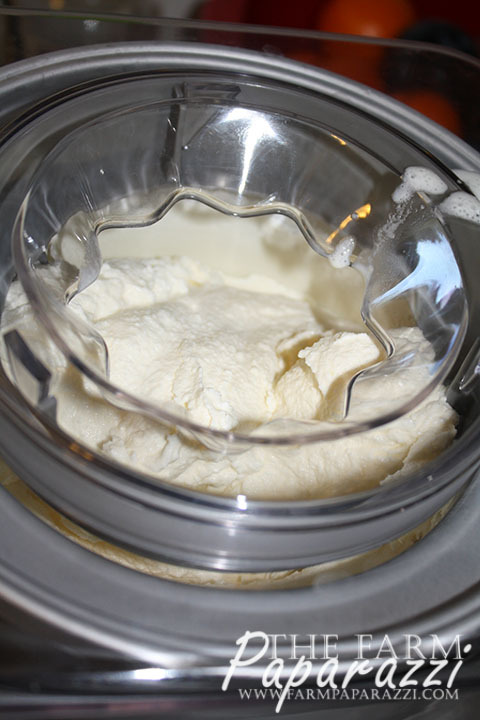 Be sure to follow the manufacturer’s instructions for your ice cream maker. When it gets to about this consistency, I stop the machine. If you want to add chocolate chips, crushed Oreo, toffee bits, etc., pour them in about 5 minutes before the ice cream looks ready. 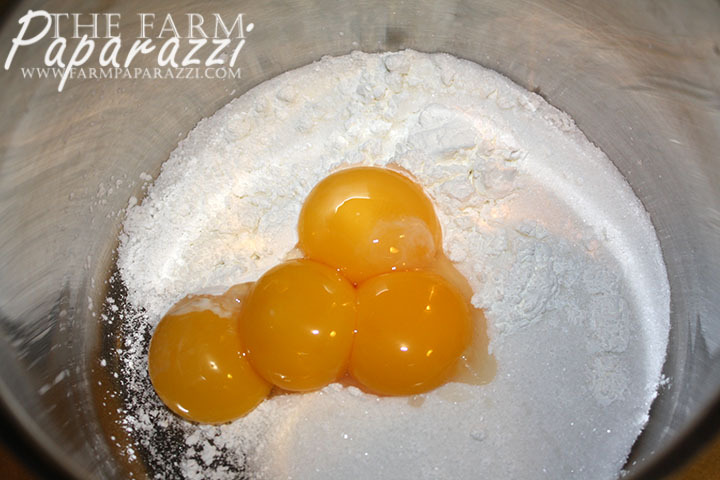 They will mix in really nicely and not all land in the bottom. 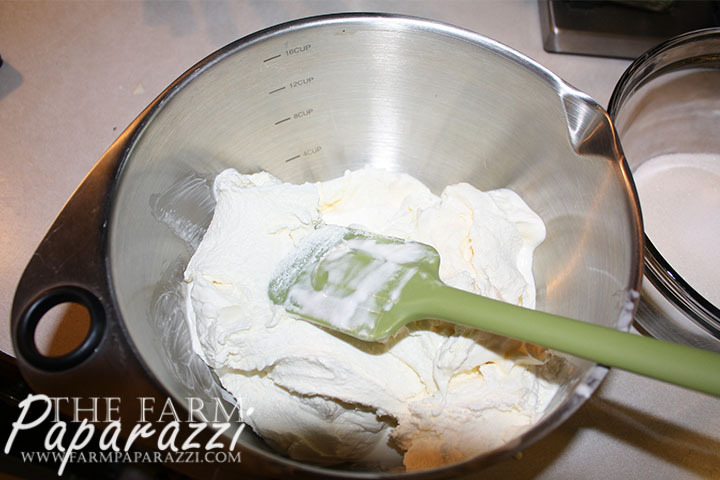 I scrape my ice cream into my stainless mixing bowl with a lid (from Pampered Chef). I pop it into the freezer to harden and put the other half of the ice cream mixture into the refrigerator. Then I clean up the ice cream freezer bowl, dry it and refreeze it. 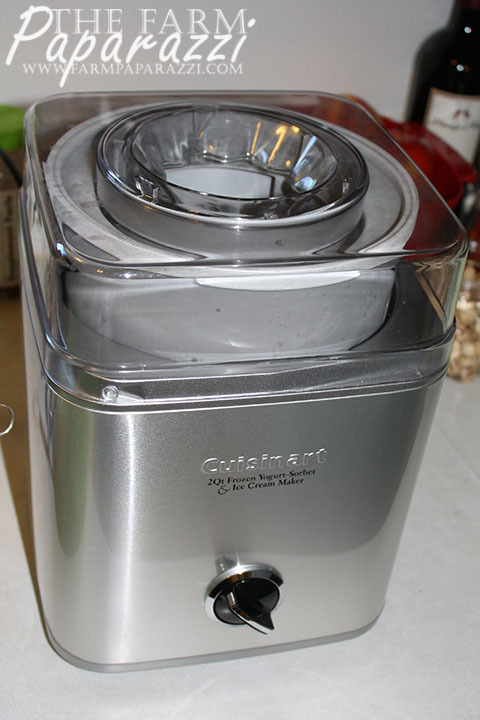 Once it’s refrozen, I freeze the rest of the ice cream mixture with my ice cream maker and add it to the last batch to harden. A great treat on a hot, summer day!